Something Is Out There...: Our New G12P Look! 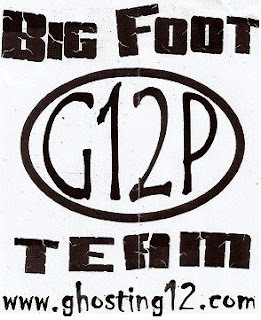 Here is our new logo for G12P Bigfoot! This will be on all our shirts ! Look out Bigfoot! G12P is looking for you!